Matrimony.com is a leading Indian online matrimony services agency that found itself with a desire to offer its end-users an enhanced web experience, including faster page loads regardless of device used. Its current solution involved multiple servers and providers, which added an extra layer of complexity to its infrastructure, as well as a high TCO. 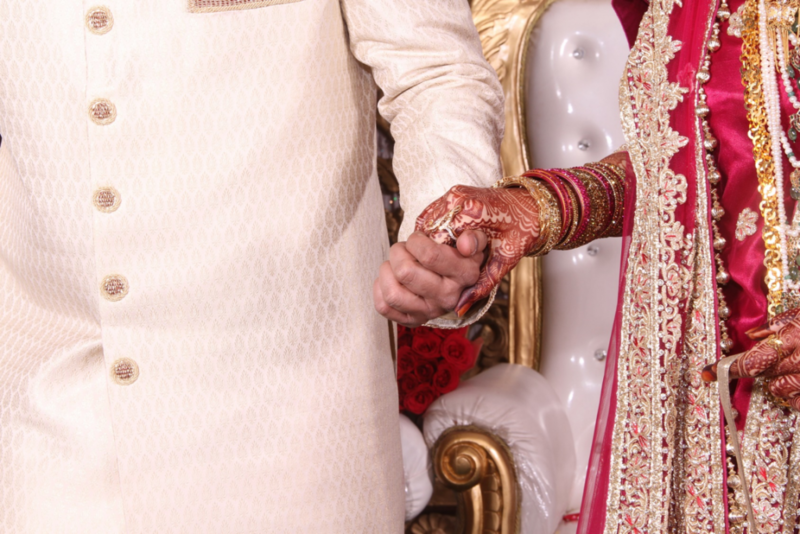 The challenge for Matrimony.com was to work with a provider who could help relocate its infrastructure closer to the main customer base in India through the use of a hosted data centre accessed via a highly secure VPN. That’s why it turned to Tata Communications. With such a complex initial infrastructure, in order to meet the needs of Matrimony.com, Tata Communications first step was to create a simple one-stop solution that would streamline the management of the service. To do this, Tata Communications created a Managed Hosting solution using server virtualisation that seamlessly offered firewall and load balancing services, along with secure storage and backup services. The resulting network services offered a complete managed bandwidth solution that was monitored and managed around the clock 24/7, so that network integrity and performance always excelled end-user expectations. Matrimony.com wanted to improve the user experience for those taking advantage of its services, and this is something it found with improved availability through network and load balancing services. The Tata Communications Managed Hosting solution using server virtualisation helped reduce network latency, while at the same time offering scalability to the network to meet the needs of the growing business. By offering a one-stop solution, Matrimony.com not only benefits from improved service, but costs have also been improved making the business more efficient and profitable.